Our first aid courses are essential to learn the practical skills needed to provide life-saving first aid. Our first aid courses are designed to teach vital knowledge and skills for saving lives and minimising the severity of injury or sudden illness. Gain the confidence to deal with first aid emergencies in your workplace or community, with an emphasis on safety awareness and accident prevention. Pre-learning part of the course delivered via our online learning portal. The workshop part is delivered by supportive and experienced industry professionals in our training rooms or in-service. 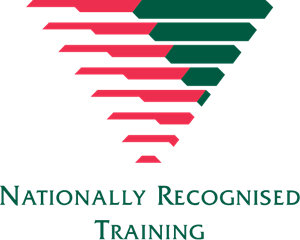 Practical Outcomes’ first aid courses are all nationally recognised. This course will provide you with the skills and knowledge, or refresh your skills and knowledge to perform cardiopulmonary resuscitation (CPR) in line with the Australian Resuscitation Council (ARC) Guidelines. In order to successfully complete the course, you will need to engage in a series of online learning activities (eLearning module and quizzes) via our Catalyst Education learning portal, prior to attending a 3.5 hour face-to-face practical workshop. If you are currently studying with Practical Outcomes, this first aid course HLTAID001 Provide cardiopulmonary resuscitation, will be delivered by Practical Outcomes (RTO# 21857). If you are not currently studying with Practical Outcomes, this first aid course HLTAID001 Provide cardiopulmonary resuscitation, will be delivered by Selmar Institute of Education (RTO# 121531), part of our Catalyst Education group. 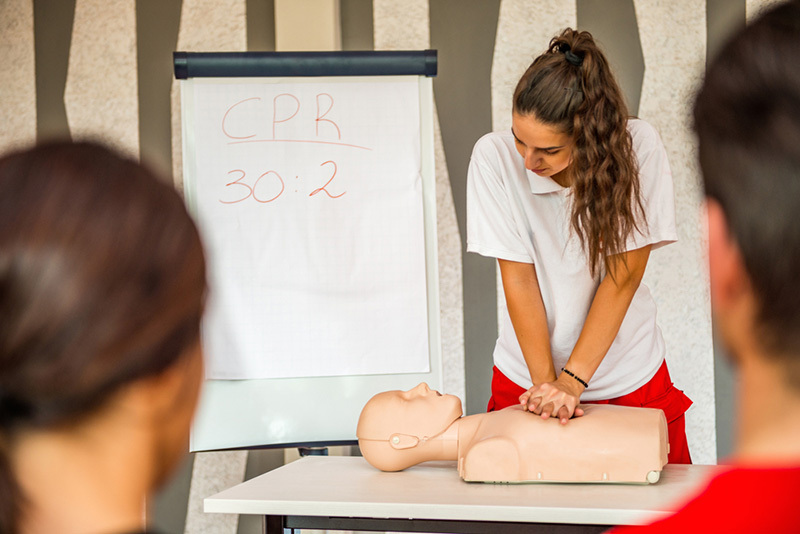 This course is designed for anyone who is required to hold a CPR certificate as part of their employment or needs to refresh the CPR component of their first aid qualification, or anyone who would like to learn about CPR for their own benefit. To maintain currency, your CPR certificate must be updated every 12 months. In order to be deemed competent in this course, you will need to successfully complete the pre-workshop learning activities via our online learning portal. You will then need to attend the practical workshop which includes discussions, practical activities and written tasks. Your trainer will also observe you throughout the workshop, provide support and assess your competency. In order to successfully complete the course, you will need to engage in a series of online learning activities (eLearning modules and quizzes) via our Catalyst Education learning portal, prior to attending a 1 day face-to-face practical workshop. If you are currently studying with Practical Outcomes, this first aid course HLTAID003 Provide first aid will be delivered by Practical Outcomes (RTO# 21857). If you are not currently studying with Practical Outcomes, this First Aid course HLTAID003 Provide first aid, will be delivered by Selmar Institute of Education (RTO# 121531), part of our Catalyst Education group. This course will provide you with the skills and knowledge to apply first aid in an education and care setting, in the wider community and in your home. If you are currently studying with Practical Outcomes, this first aid course HLTAID004 Provide an emergency first aid response in an education and care setting, will be delivered by Practical Outcomes (RTO# 21857). If you are not currently studying with Practical Outcomes, this course first aid course HLTAID004 Provide an emergency first aid response in an education and care setting, will be delivered by Selmar Institute of Education (RTO# 121531), part of our Catalyst Education group. 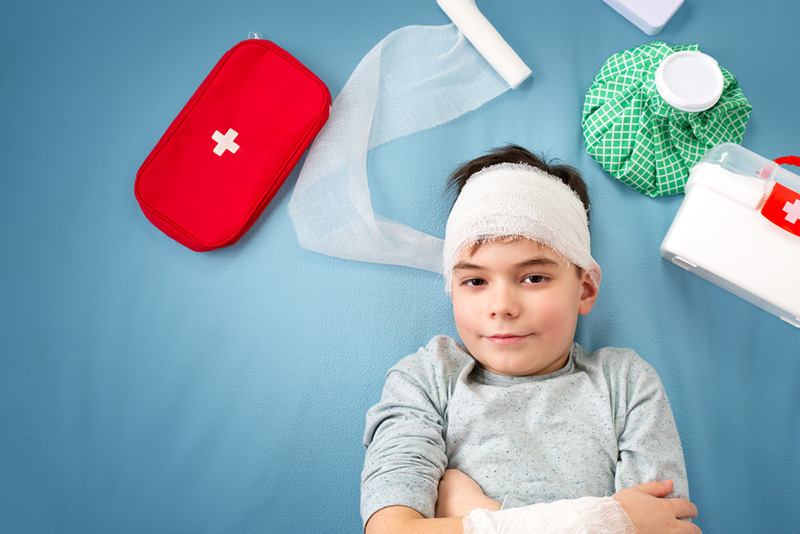 This course is designed for anyone who is required to hold a first aid qualification in an education and care setting or who would like to extend on the ‘Provide first aid’ course with additional information specific to children. The qualification expires in three years and also requires the CPR component to be updated within 12 months to ensure the certification is current.